Part of the brand new, lavishly illustrated Silver Penny Stories series. It is suitable for children aged 3-6. 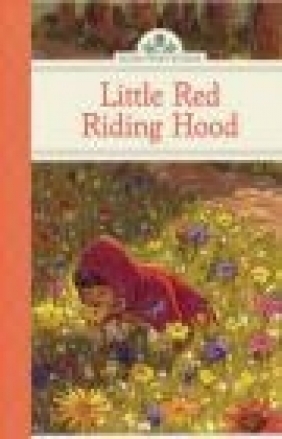 Little Red Riding Hood has to deliver goodies to grandma, but when the hungry Big Bad Wolf spots the girl in the woods, he decides to trick her into becoming dinner. Lavishly illustrated and lovingly retold, these new Silver Penny Stories are sure to find a cherished place in any family's collection. The classic tales have captured readers' hearts and imaginations for generations and children and parents will enjoy reading them together over and over again.